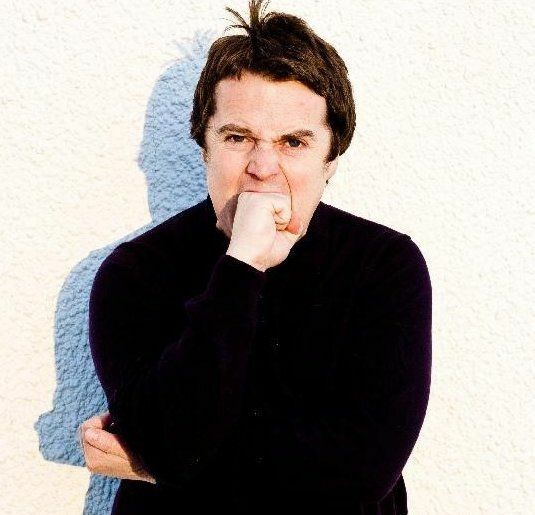 Paul McCaffrey is available to book for your special event – we work in direct association with Paul McCaffrey’s representative as a booking agent for him. 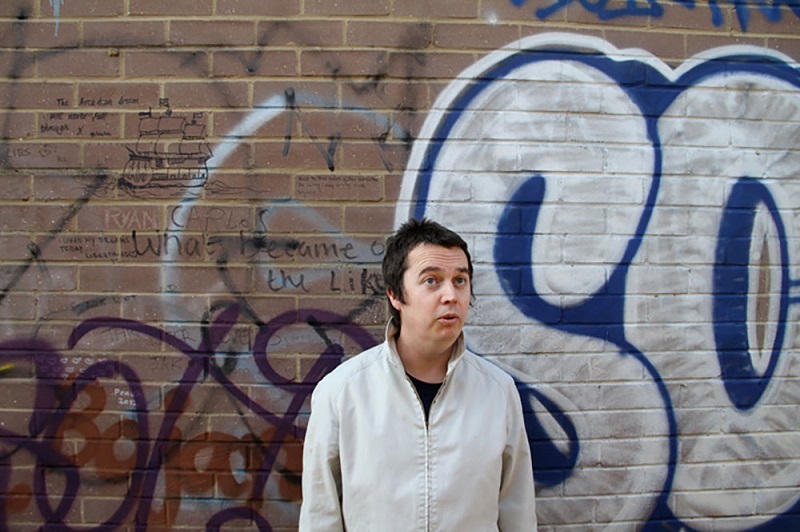 Paul McCaffrey has quickly established himself as one of the most exciting new acts around, winning both The London Paper and the Latitude Festival new act competitions in 2009. 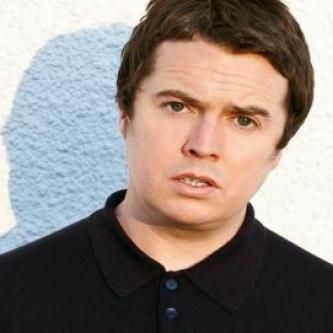 In 2011 Paul McCaffrey took his debut solo stand-up show, Saying Something Stupid to the Underbelly, to great critical acclaim, having previously appeared as part of the Big Value Comedy Show and the AAA Stand-Up Show at The Pleasance. Contraband is the UK’s top booking agent, with attentive, capable account managers who guarantee you the best deal possible. 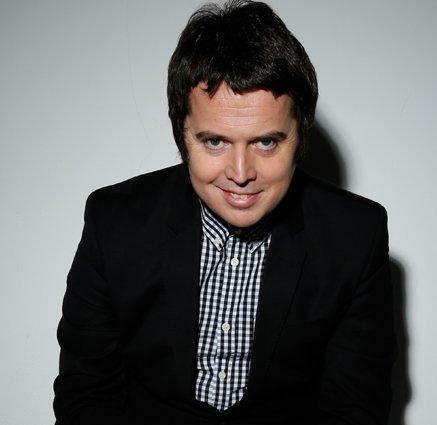 Contact us today if you would like to book Paul McCaffrey to be the headline of your event! We as your booking agent are more than happy to help you create the most memorable moments with Paul McCaffrey.